In the mood for Valentine’s Day? Add this anthology to your holiday must-haves! 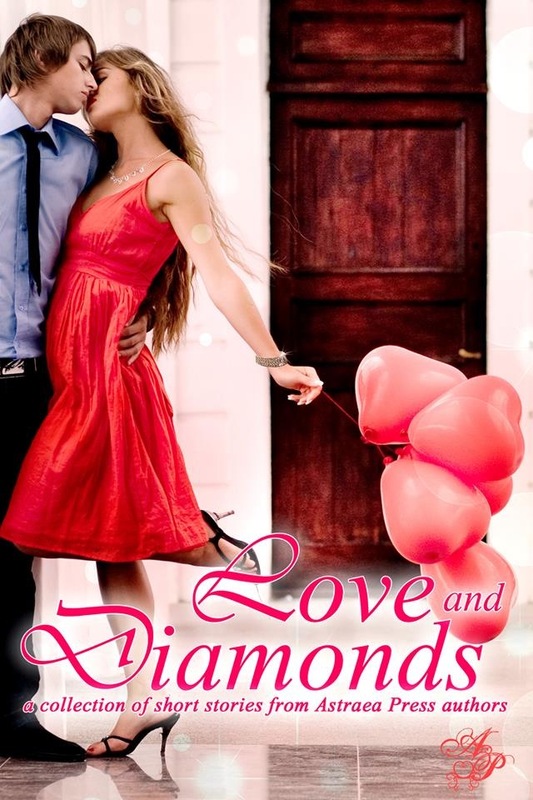 A challenge was made: write a short story of around 5000 words that incorporates love and diamonds. Using their varied talents and creativity, fifteen Astraea Press authors were up for the task. Will Sybil’s future be determined by diamonds? Can a forgetful math teacher find the right formula for love? Will he help her…even when it hurts? Could the object of Rosalee’s pain bring hope and healing? He struck out the first time. Sparks fly as the water rises. Men don’t do romance worth a hoot. Women don’t do adventure…, that is, not until challenged. Love can make you crazy. Is losing something precious about to turn Megan’s world upside down? Diamonds are a girl’s best friend… unless they’re bloody. Beware when your ex returns to charm you! One man. His Boat. And the woman of his dreams. Can revenge ever bring back your love? Thanks so much for the feature, Joselyn! We’ve got some wonderful stories in this book. Thank you for featuring the anthology!